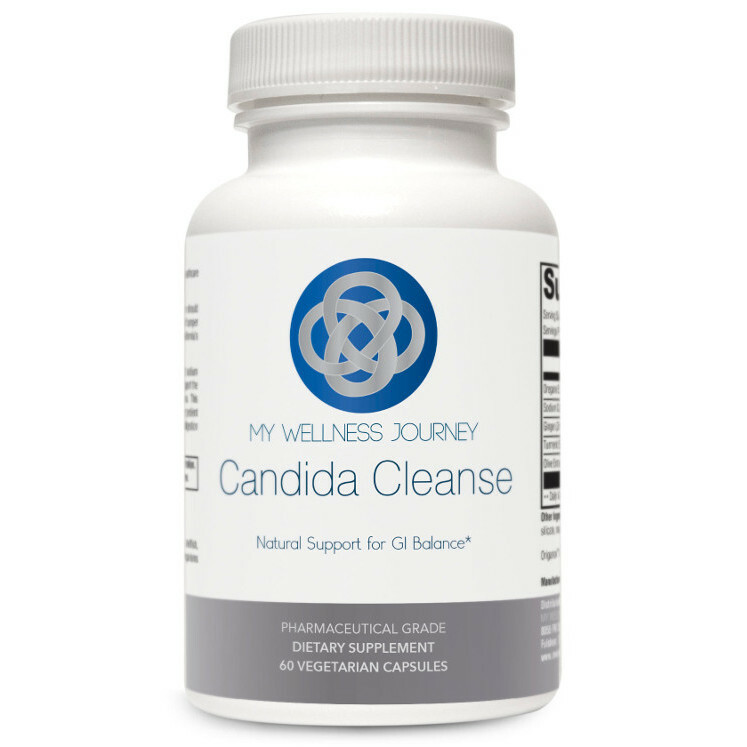 Colon Regulator: Take one to two capsules at bedtime with 8 oz of water, or as directed by your healthcare practitioner. 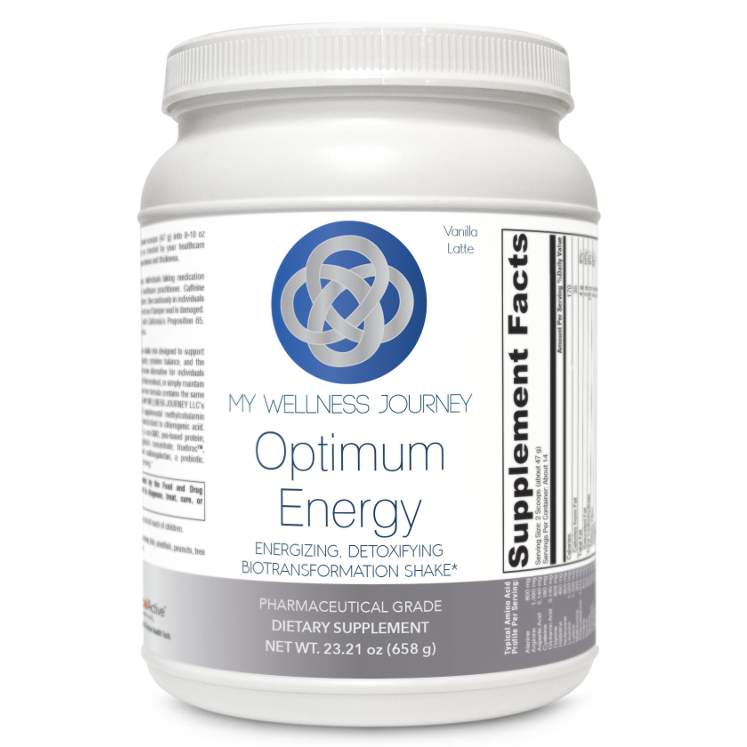 Dual-Phase Detox: Take two capsules daily, or as directed by your healthcare practitioner. 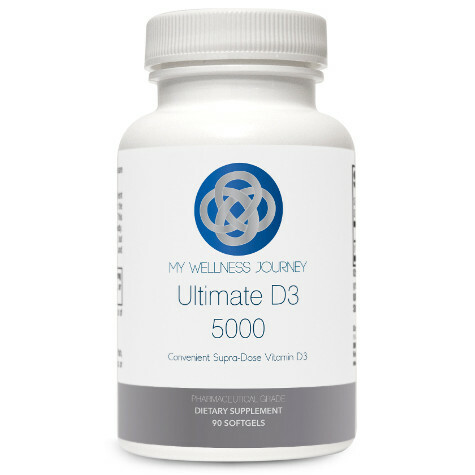 Probiotics Gut Health 30: Take one capsule with water daily, or as directed by your healthcare practitioner. No refrigeration necessary. Keep closed in a cool, dry place out of reach of children. 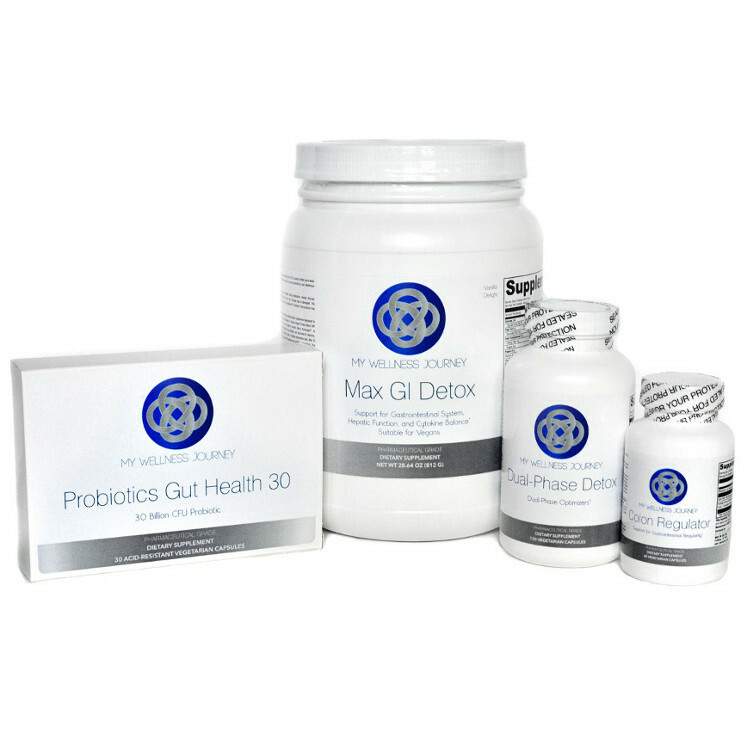 Max GI Detox: Blend, shake, or briskly stir 2 level scoops (58 g) into 10-12 ounces chilled, pure water (or mix amount for desired thickness) and consume once daily, or use as directed by your healthcare practitioner.